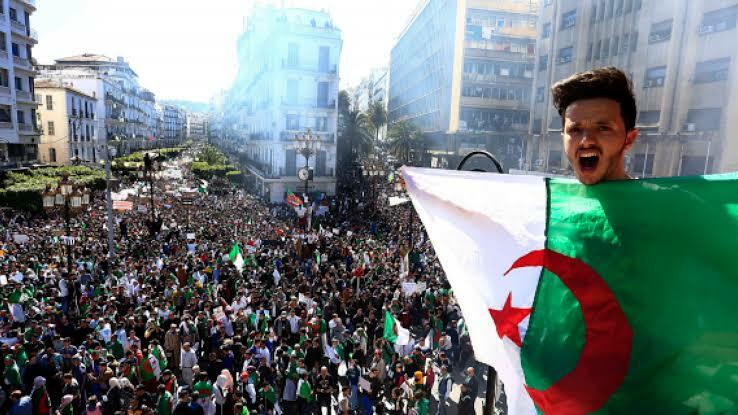 According to report from Algiers state news agency APS on Monday, the Algerian President, Abdelaziz Bouteflika has resigned bowing to mass protest. He will give up his office before his designated end-of-term date on April 28. 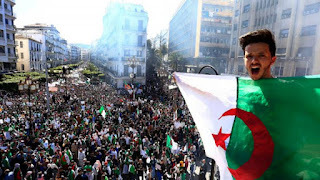 His decision came after hundreds of people demonstrated in Algiers against government. A privately owned Algerian TV network said on Sunday, following weeks of mass protest and the army chief of staff’s call to have the president declared unfit for office. For this reason, the president has decided to abdicate his post. Citing unnamed political sources, the network, Ennahar TV, reported that Mr. Bouteflika might announce his resignation on Tuesday, according to Reuters reports. Also on Sunday night, Algerian national television announced that Mr. Bouteflika and Prime Minister Noureddine Bedoui had named a new government, and that it would keep Gen. Ahmed Gaïd Salah as the army chief of staff and vice defense minister. General Gaïd Salah had stated that the Constitutional Council should be set in motion as part of process to end Mr. Bouteflika’s 20-year presidency. Critics also accused the army chief of trying to orchestrate a coup, and he suggested Saturday that unnamed figures were plotting against him as a result of his stand against Mr. Bouteflika’s presidency. Under Article 102 of Algeria’s Constitution, a Constitutional Council can declare Mr. Bouteflika unfit for office or he can resign. As it stands, he is no more seen as the Algerian president.